Consider the praying mantis,of the order Manteodea, mating. 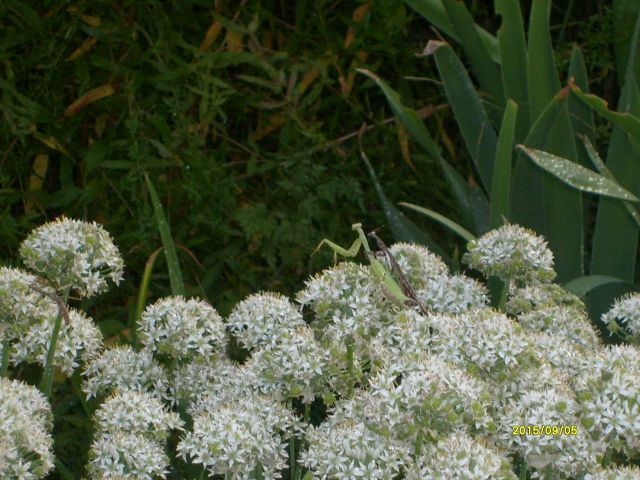 This entry was posted in Journals and tagged manteodea, mating mantises, praying mantis by James. Bookmark the permalink. I’m not sure I dare.